IU research is big business for Indiana. IU researchers are finding new ways to fight and cure disease, protect the environment, and understand the complexities of the universe. Learn more about research at Indiana University. IU’s Bicentennial Strategic Plan charges the university to identify some of humanity’s major and large-scale problems and create multidisciplinary teams of researchers to address those challenges. Through the Grand Challenges initiative, IU will invest $300 million in research toward critical issues. 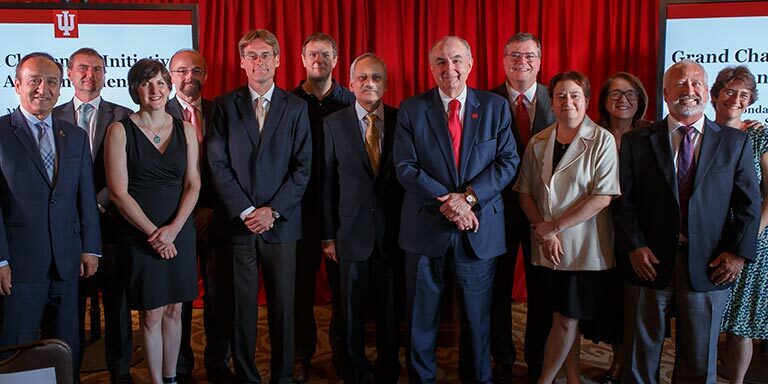 The IU Research and Technology Corporation (IURTC) works together with the IU Innovation and Commercialization Office to help ensure that important discoveries by IU researchers reach a wider audience than academic journals and conferences. IURTC and ICO help researchers get their research and innovations noticed by companies and investors with the resources to take them to market. 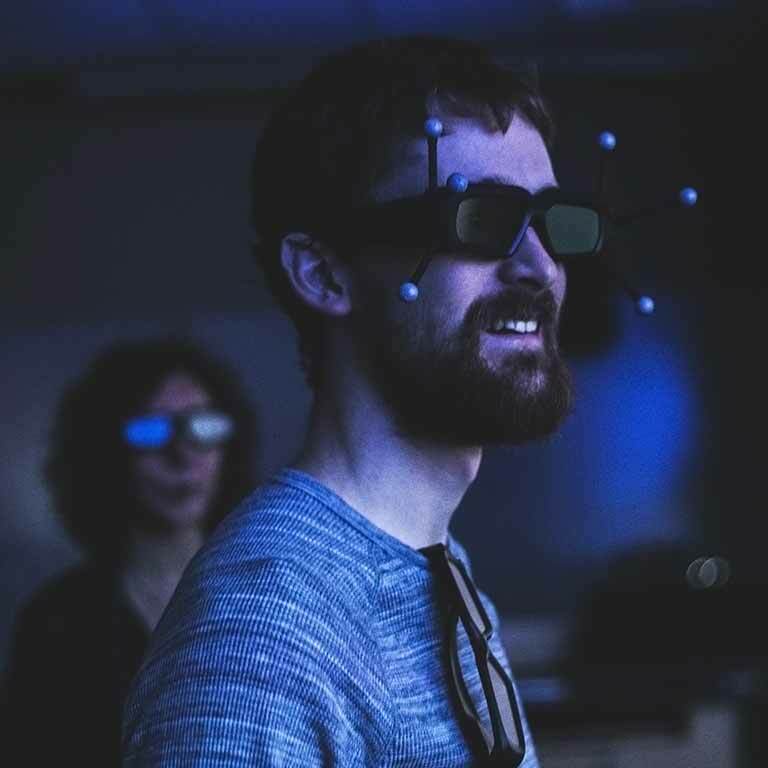 The Research Technologies division of University Information Technology Services (UITS) provides technology resources and support for research, scholarly, and creative endeavors. IU researchers have access to supercomputers, visualization facilities and services, data storage, and much more. From securing the university’s systems to developing best practices, Indiana University is at the forefront of cybersecurity research. We also offer a master’s degree in cybersecurity in a hybrid online format, which provides practical approaches to policy, legal, and ethical cybersecurity issues.